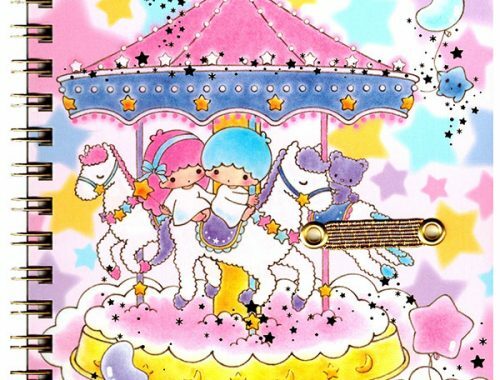 Super Cute Sponsors - Super Cute Kawaii!! We’d like to just say a big THANK YOU to all our super cute sponsors this year, both our advertisers and our giveaway partners, plus all our lovely readers too. 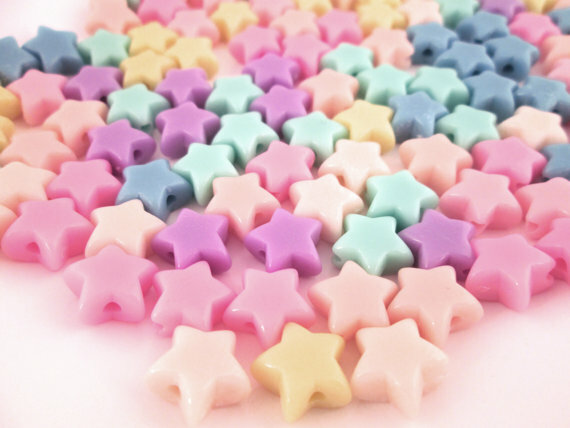 It’s been another brilliant year for Super Cute Kawaii and we’re grateful for your support. We’ll be taking things easy for the next few weeks, but we’ll be popping in now and again. Don’t forget to enter the Sophie & Toffee giveaway! 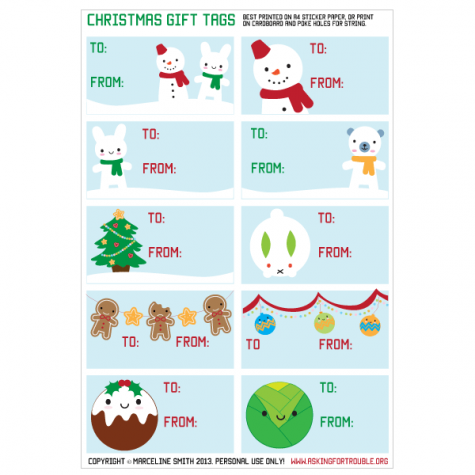 You can also download some free Cute Christmas gift tags that I designed. Merry Christmas! 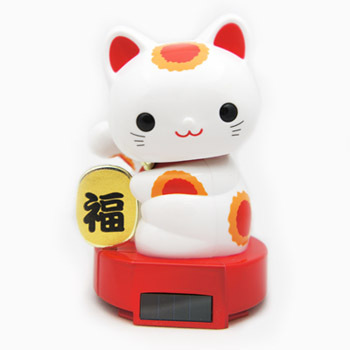 Want your shop exposed to thousands of kawaii fans? Super Cute Kawaii ads start at just $25 – use the code MERRYCHRISTMAS to get 20% off any Standard ad booked before the end of the year. Thank you for a wonderful year! ai thoroughly enjoy your cute posts.